SPRING the season of fresh starts, new beginnings, warmer weather, lighter jackets and hope for the Summer ahead. We just LOVE this season and the spring trends in fashion and beauty that arrive with it. We’re not telling you to throw away your classic red lipsticks BUT this season we think it’s time to make a different statement with this bold colour of lippy. 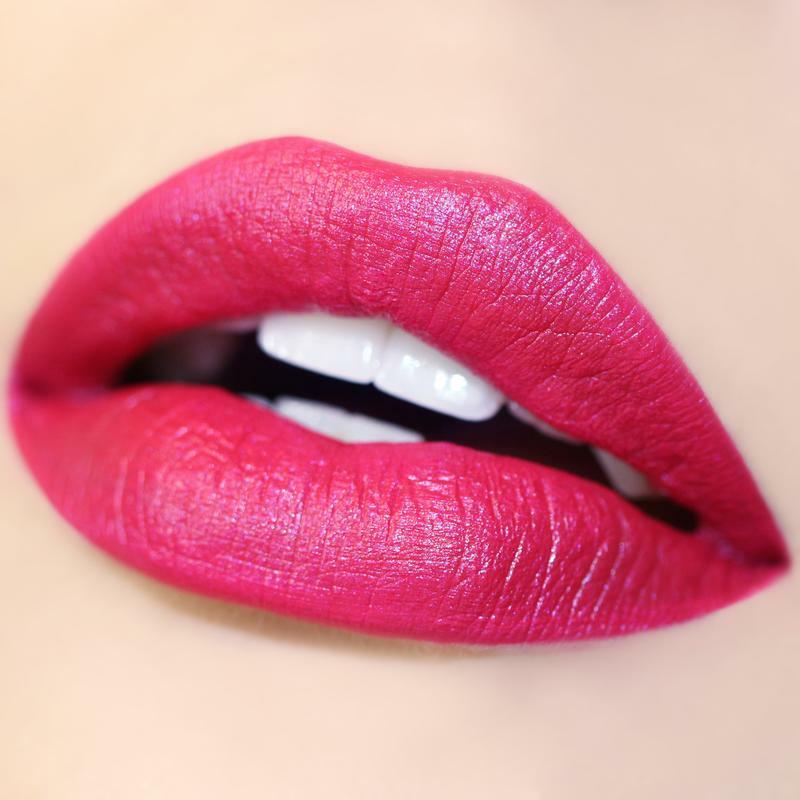 Fuchsia has been used across all fashion weeks this year and we think it will be a huge spring beauty trend this year! 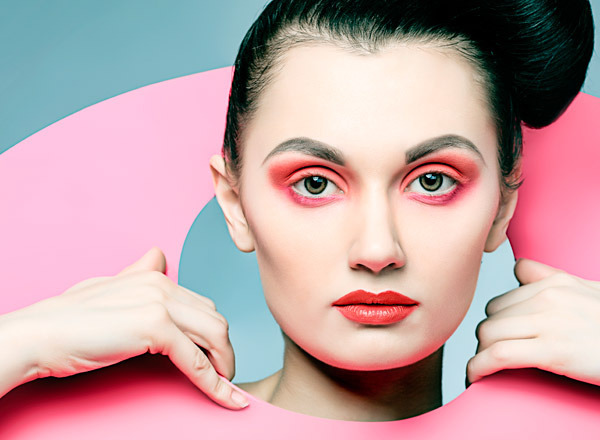 If you want to get the look, you should check out our selection of liquid lipsticks, available in all different shades of pink, highly pigmented (ensuring you will stand out) with a long lasting, wearable finish. Shop our selection of liquid lipsticks here. 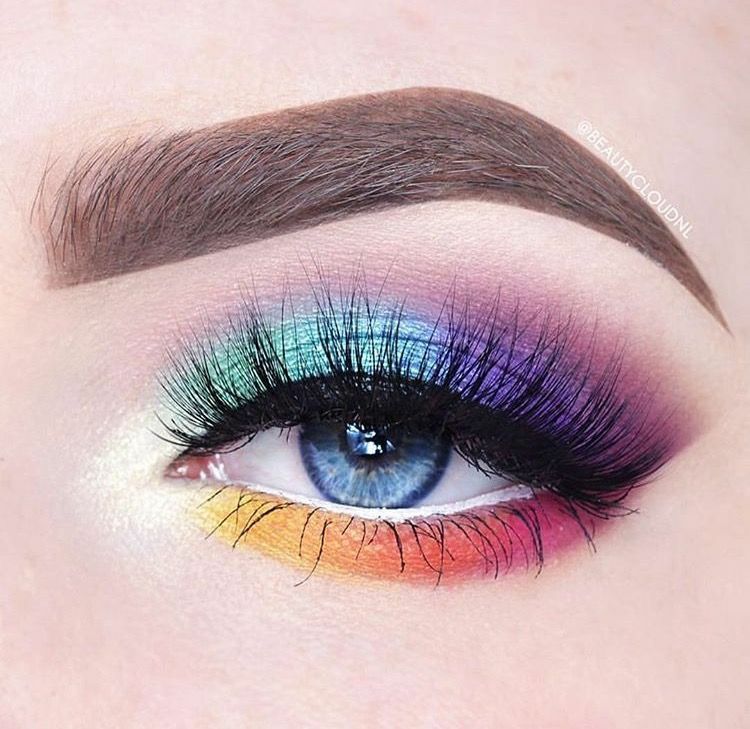 We love our go-to neutral eyeshadow palette as much you love yours – trust us, but for this Springseason, how about putting it down and dusting your eyes with rainbow colors instead? The final results speaks for themselves! If this look is a little too bold for you, why not use fewer colors or lighter pastel shades? 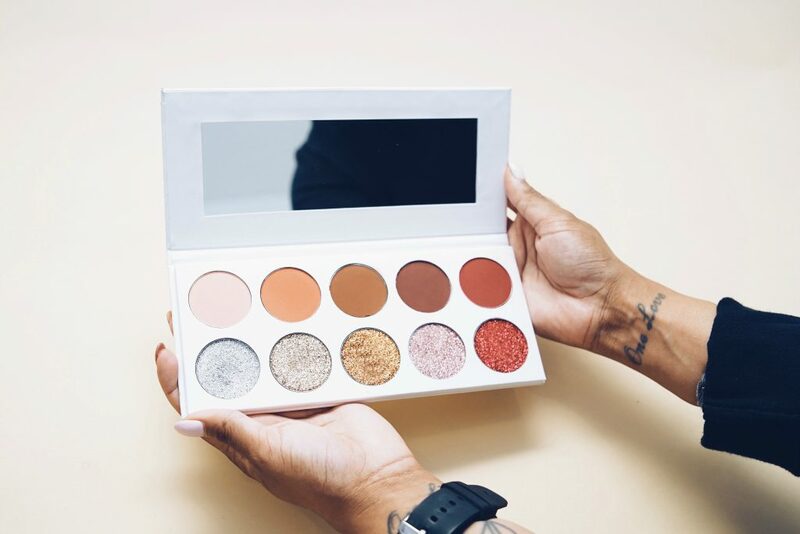 To achieve this look we recommend using our Love Affair Eyeshadow Palette. 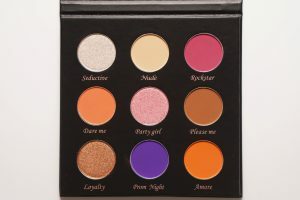 To purchase the palette click here. ORANGE YOU GOING TO NEED SOME BLUSH? 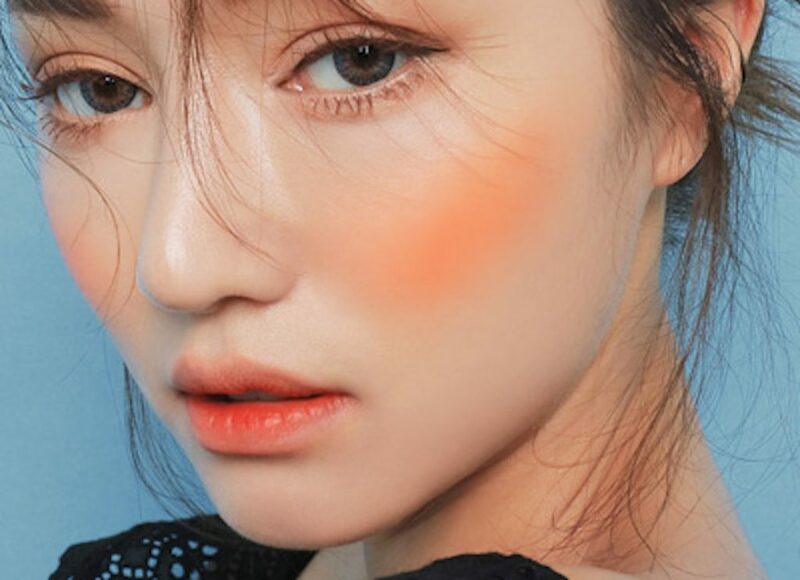 Orange blush – we know, sounds like something only a model/influencer/actress could pull off. If done incorrectly, it could transport us right back to the days when we discovered blusher and bronzer for the first time – yikes! 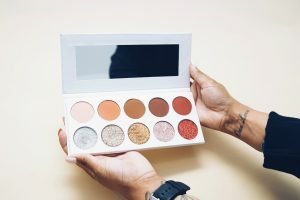 But once you’ve tried this latest Spring beauty trend out, you’ll see that it can provide a flattering touch of warmth on the cheeks -especially for olive skin tones. Give it a chance, you might be surprised with the results! 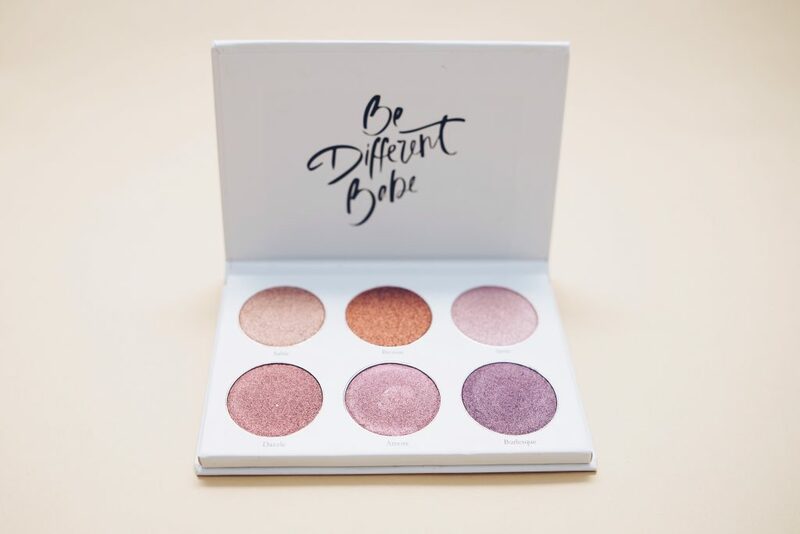 If you are interested in creating this look for yourself, we recommend our blush palette – with a choice of 10 different shades, even if the orange look isn’t for you, you have other options to choose from. 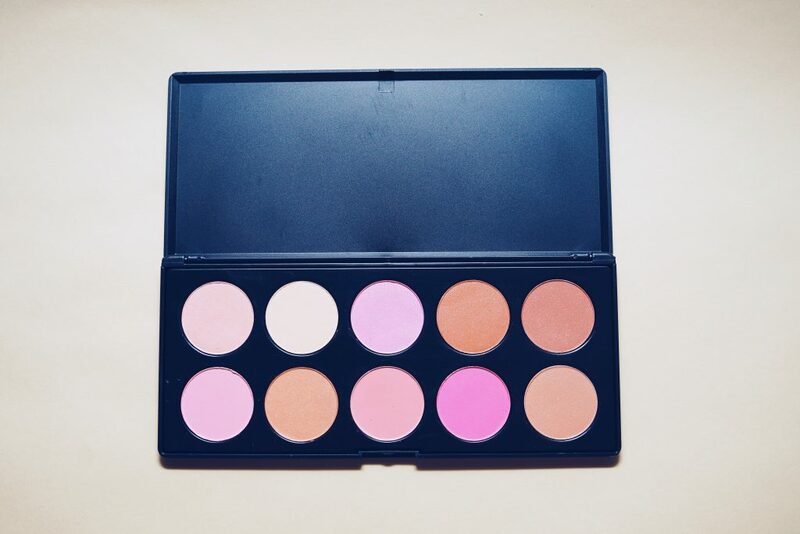 To purchase the blush palette, click here. 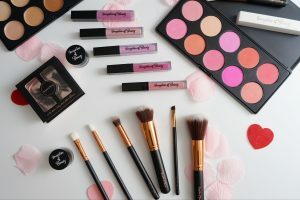 Not sure how to create a cohesive makeup look? We recommend going monochromatic. Keep a theme running through your cosmetic choices and you won’t regret the results. For example, peachy pastels will feel like spring time. What’s great about pinks and peaches is that you can work them into your eyes, cheeks, and lips! Perfection! 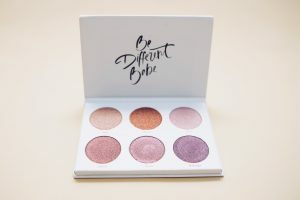 If this is a look you’d like to try yourself, we recommend our diamond eyeshadow palette – offering 6 pastel shades, perfect to mix and match for all your monochromatic needs. 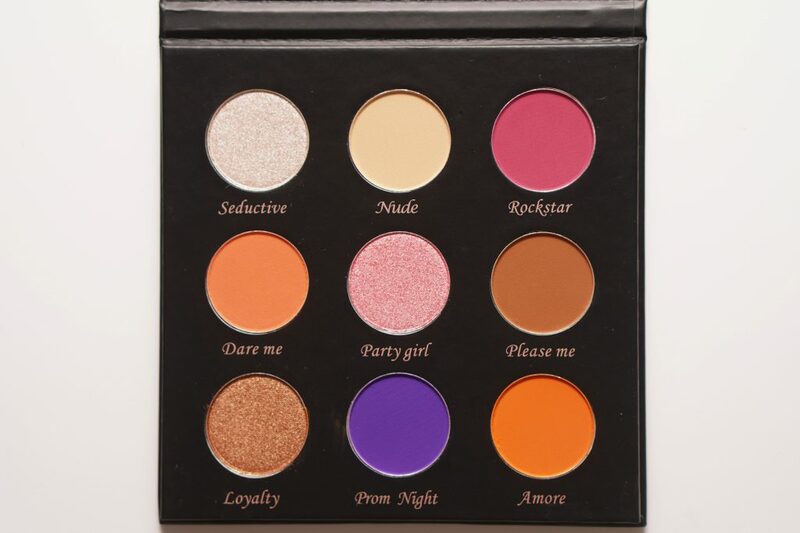 To purchase the palette click here. 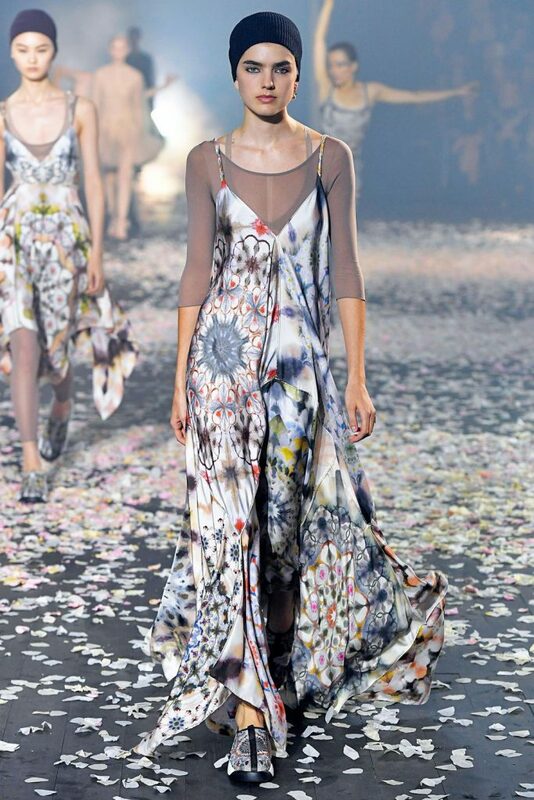 Dior made a splash on the runway this season along with Prada and Stella McCartney. These contemporary tie-dye pieces create a a trend that feels clean but organic, bohemian but tailored, nostalgic but contemporary and we just LOVE it. Get yourself a little flower power this season. Rusty reds and warm, sunshine colors are hot this season. For example, Valentino has used orange and wine colours seamlessly fused together. If you want to bring the heat this season, you know what to do. 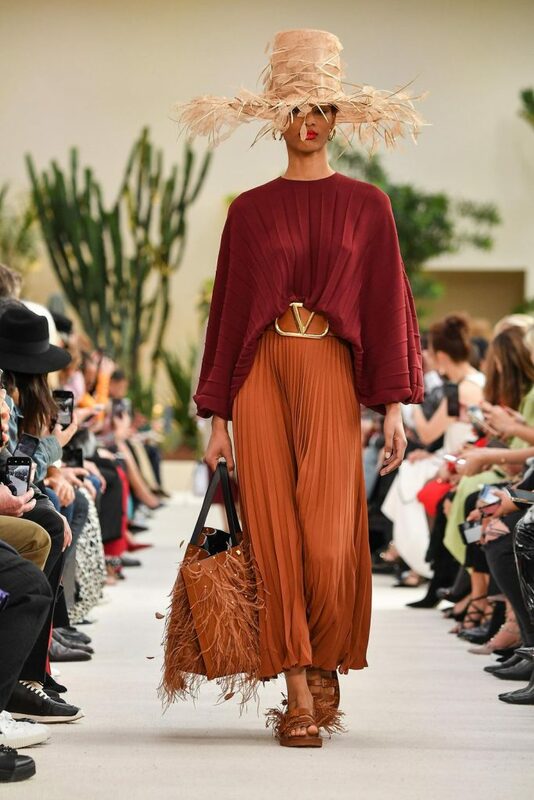 Matching these hot colors is another fashion trend – so why not bust out the sun hat, with terracotta cullotes and a vibrant red blouse? Go on, we dare you!